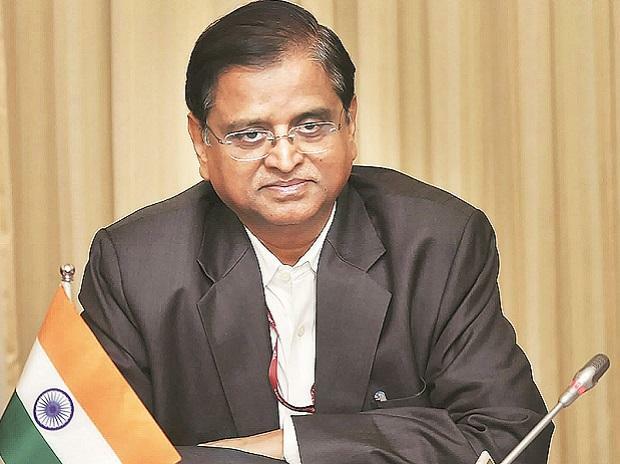 Economic Affairs Secretary Subhash Chandra Garg was on Friday named as the Finance Secretary, according to a Personnel Ministry order. The Appointments Committee of the Cabinet headed by Prime Minister Narendra Modi has approved designating Garg as the Finance Secretary, it said. Garg, 58, a 1983 batch IAS officer of Rajasthan cadre, has been working as the Secretary in Department of Economic Affairs since June 2017. As per the convention, the senior-most among the five secretaries in the Finance Ministry is designated as the Finance Secretary. While Ajay Bhushan Pandey is the Revenue Secretary, Rajiv Kumar is Secretary, Department of Financial Services, Atanu Chakraborty is Secretary in Department of Investment and Public Asset Management (DIPAM) and Girish Chandra Murmu is the Expenditure Secretary. Pandey and Kumar are 1984 batch IAS officers of Maharshtra and Jharkhand cadre respectively. Chakraborty and Murmu are 1985 batch IAS officers of Gujarat cadre. Former finance secretary Ajay Narayan Jha superannuated on February 28. Jha has taken over as member, 15th Finance Commission. Set up in November, 2017, the 15th Finance Commission is headed by former Planning Commission member N K Singh. It is mandated to recommend distribution of net proceeds of taxes between the Union and the states for a period of five years -- April, 2020 to March, 2025, among others.